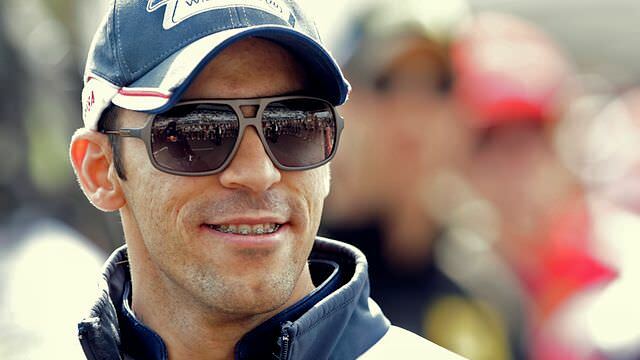 This is F1Minute - Williams announce Pastor Maldonado re-signed for 2012. Williams have confirmed the re-signing of Venezuelan driver Pastor Maldonado for 2012, along with the announcement that Valtteri Bottas will take up the reserve driver position. Maldonado had his debut season in F1 with Williams this year, and has clearly impressed to be retained for his second year with them.